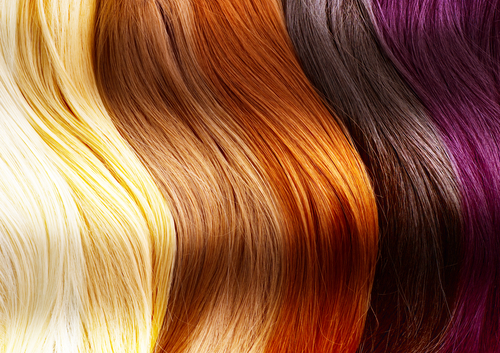 Looking to get amazing, top-quality hair extensions in Brisbane? Tango Hair Loss Clinic provides a number of hair-related services, one of which is hair extension application. Our professional team is passionate about hair and can’t wait to give you a hair makeover! Having thin, wispy hair can really knock your confidence and even make you look older than you are. Hair extensions are the perfect solution to combat thinning hair, but can also be used by people who just want to have longer and fuller locks. Our stunning, top-quality hair extensions will do wonders for your overall look. We work exclusively with the beautiful hair extensions produced by Luxia Artiss. We make the Parisian brand’s hair extensions available for you right here, in Brisbane and on the Gold Coast. The brand is well known and respected, and all the hair is ethically sourced. The product contains 100% European hair and the brand has been worn by A-list celebrities like Kendall Jenner! Luxia Artiss is seen as a trailblazer in the hair extension industry and is definitely one of the very best brands in the world. The extensions that we use come in three different lengths (30cm, 40cm or 50cm) and come in a variety of colours, perfect for any look you’re going for! Unnoticeable attachments- they look like your real hair! If you’re still unsure whether or not hair extensions are for you, why not book a free consultation? Our experts at Tango Hair Loss Clinic in Brisbane can advise the ideal option for you and your hair, all in a one-on-one setting in a private room. You’ll be able to see our amazing products for yourself. Allow our professionals to apply hair extensions for you, and you’ll be turning heads with your long, natural-looking locks. Call us to book your free consultation today!